Vaidya C.S. Shastri started Moudgil chikitsalya in 1968. Then Dr. R.N Moudgil carried on the legacy and started Moudgil Health Care (An Ayurvedic Medicines Manufacturing Unit) in 1998. Then in the third generation, Vaidya Rakesh Moudgil started serving people with Ayurveda by the name Rishikesh Ayurveda in 2014. Vaidya Rakesh Moudgil has been awarded by many institutions for the work of Ayurveda. 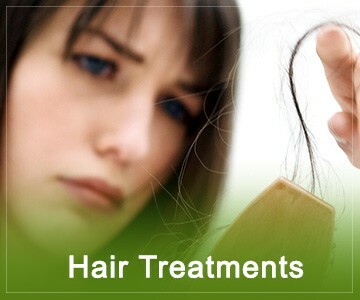 Rishikesh Ayurveda is currently running its hospitals in Rishikesh, Haryana, New Delhi. Rishikesh is the world yoga capital and Ayurveda in the science of life. 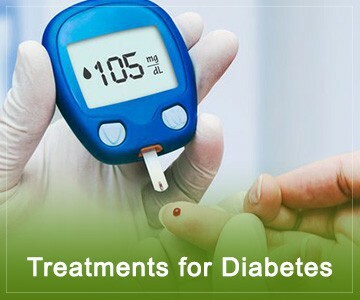 The name itself says that we serve with the science of life not only medicines but all aspects of healthy life in Rishikesh. 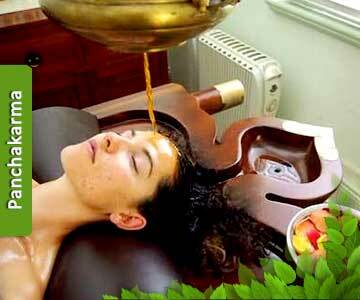 The Golden period of Ayurveda is considered during the Vedic Period. Rishikesh Ayurveda helps the human being to realize their full potential and remain healthy & happy by using ideal routine work, proper diet their senses and behavior. Ayurvedic Medicine plays a vital role in the self-reparation, not trigger it. 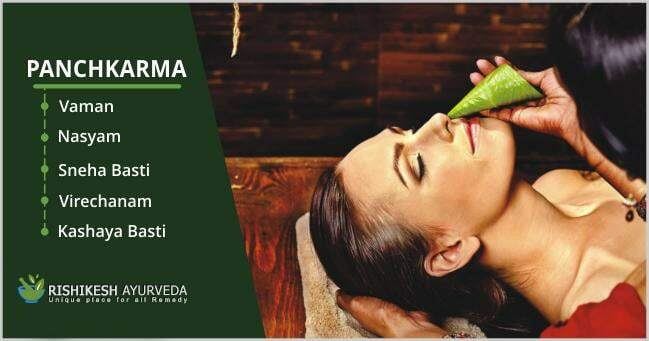 our world-class Ayurveda team committed to give traditional treatment to the guest and completely cure the person of its root cause. 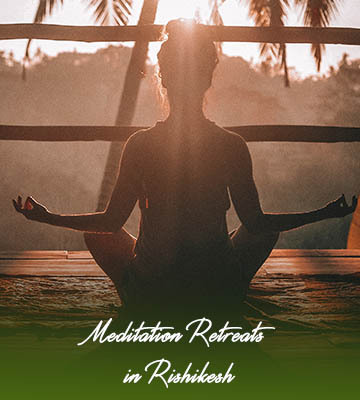 Rishikesh Ayurveda delivers personalized Ayurvedic treatment and runs various programs which help to boost body energy to heal rather than solely, such as weight management, migraine, hair fall, diabetes, stress relief, joint pain, hormonal imbalance, indigestion, sexual wellness, obesity, anxiety, skin care program and many more. our experts also educate the guest about Ayurveda and its a great opportunity for the guest. It is a very pleasurable and rejuvenating experience for both the body and the soul. Ayurveda would recommend Panchakarma as a traditional treatment for maintaining a good physical hygiene and mental balance. Many of the ayurvedic treatments channel panchakarma and form the base in all its therapy methods. Yoga is not just a mere exercise; it’s a complete lifestyle. Asana, Pranayama, Dyana (meditation), Mudra (yogic gesture), bandha (yogic lock) are the tools to understands this art in a deeper way. One who practices these tools everyday can understand the life in a better way or we can say easy way. Regular practice of yoga can create a sense of balance in our body, mind, and even in breathing. 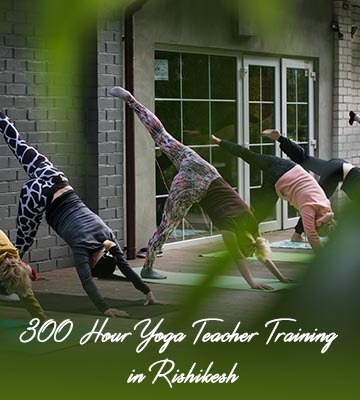 Start your yoga teacher training in Rishikesh with Rishikesh Ayurveda. 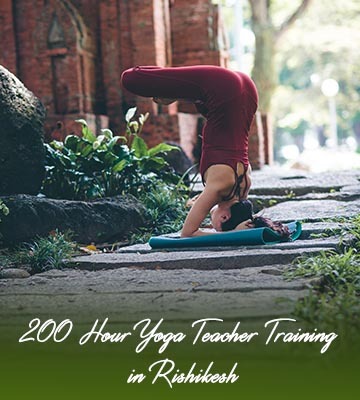 Rishikesh Ayurveda offers 200 & 300 hours Hatha & Astanga vinyasa yoga teacher training in Rishikesh, India, registered with the Association of Yoga Teachers and Yoga Schools, Yoga Alliance, USA. The school provides professionally designed yoga courses, a disciplined environment so that students can absorb more and more yoga knowledge and execute in their day to day life to become a better yogi. Vedanta a philosophy and set of practices that appear in the early Upanishads, and teach that within us there is an Unchanging Self. Rishikesh Ayurveda organizes lectures in many colleges and institution to enhance the knowledge of Vedanta in students and our society.